Helping You Build on your Successes and failures! 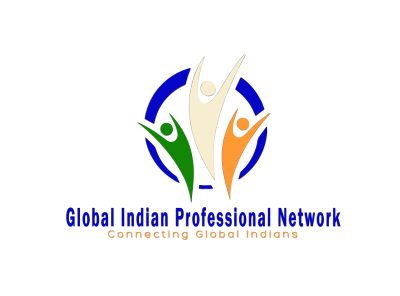 We are the Global Indian Professional Network. Our mission is to facilitate discussion, foster collaboration, and be a professional development resource for all career professionals of Indian origin. GIPN is a learning community that provides individuals in the pursuit of taking their career/business to the next level with the inspiration, knowledge, and connections to reach their full potential. We establish a credible and trusted platform for the exchange of innovative ideas and approaches for professional advancement in any field of endeavor. The Global Indian Professional Network (GIPN) is a 501(c)(3) organization. Since its inception in 2016, GIPN has grown into a respected network of Indian-origin professionals across the globe. Our dynamic programs cover both careers in a variety of stages and businesses in a variety of sizes. 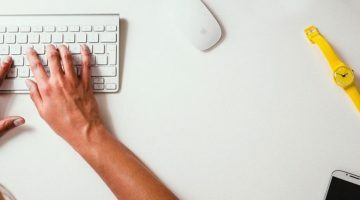 Whether you’re just starting out, have too many hats as an SME owner, need high-level executive mentoring or need marketing tips that fit your schedule, our programs fit the bill. Where do we deliver the most? In our member’s results. We have within our network individuals and companies from single-person startups to Fortune 500 executives and everything in between. We provide a collaborative and trusted platform that if you join, you will only see amazing results. Please call 240-863-2421. We are here Monday thru Friday from 8am ET to 5pm ET and Saturday from 12pm ET to 5pm ET. Want to share your experience, good or bad? We are always striving to improve our services and welcome all feedback. Please contact us today. Want to keep up with our latest adventures? Follow us on Facebook, Twitter, Pinterest, YouTube, LinkedIn or Instagram.